Happy New Year 2018! Free Champagne! Free champagne for everybody. 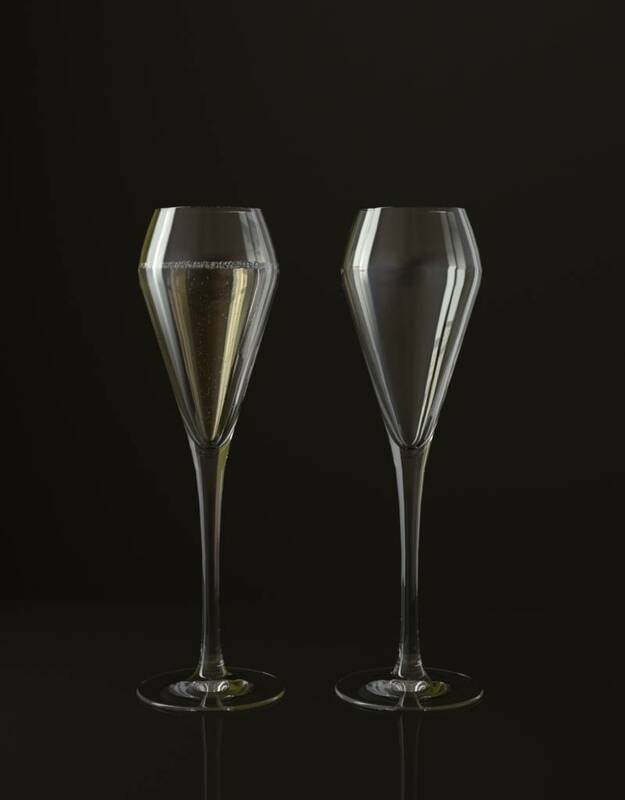 Get you free 3D model of a glass champagne! CG-Moa.com now gives away a 100% free 3D model of a glass champagne. Instantly usable for Cinema 4D (standard render) and ARNOLD render for C4D (C4DtoA) and as Wavefront object (.obj). You may use this photorealistic 3D model for all your commercially and non commercially render projects!